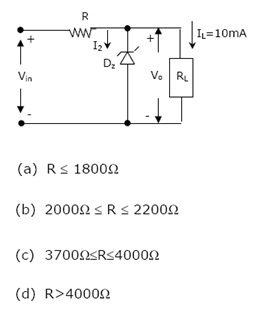 type and both have a threshold voltage of 2 volts. S1 : T1 conducts when Vi >= 2 volts. S2 : T1 is always in saturation when Vo = 0 volts.